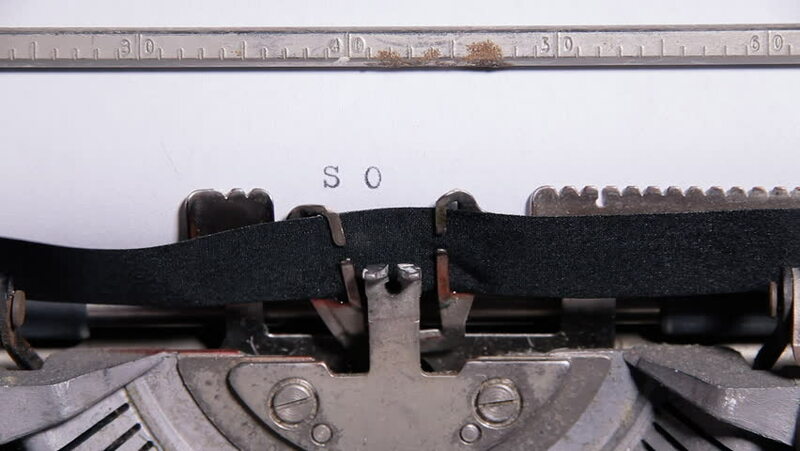 Typing the word - SOS - on a sheet of paper with an old vintage typewriter. hd00:13Typing the words - Yes No - on a sheet of paper with an old vintage typewriter. hd00:09Typing the word - Warning - on a sheet of paper with an old vintage typewriter. hd00:07Typing the words - Keep off - on a sheet of paper with an old vintage typewriter. hd00:08Typing the words - Shut up - on a sheet of paper with an old vintage typewriter. hd00:25Typing the words - USA URSS RUSSIA - on a sheet of paper with an old vintage typewriter. hd00:08Typing the words - Top secret - on a sheet of paper with an old vintage typewriter.